The city of San Angelo, Texas is full of life and beauty. From events at Fort Concho, the annual rodeo, and numerous small festivals throughout the year, there is always something to do. And of course the rugged country offers a photographer the chance to find the perfect shot. 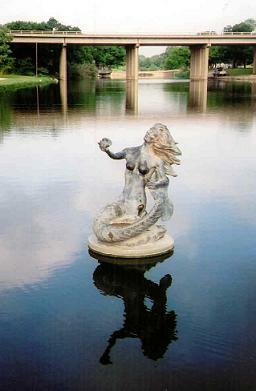 One of San Angelo's best features is the Mermaid in the Concho River holding a Concho pearl. 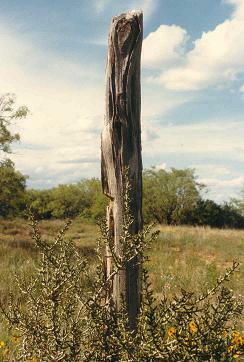 Sometimes a fence post becomes a work of art, especially when the sky and background are perfect . 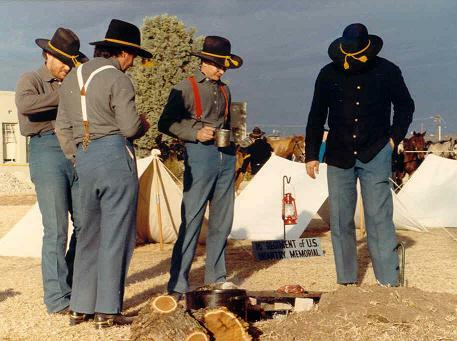 The Fort Concho soldiers pay homage to the heroes of the past. 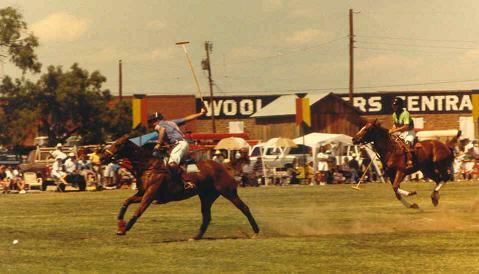 A cowboy polo match on the fort parade grounds can be exciting. 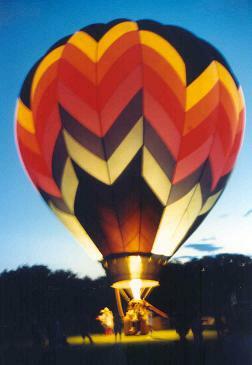 Hot air balloon giving off a warm glow at sunset. 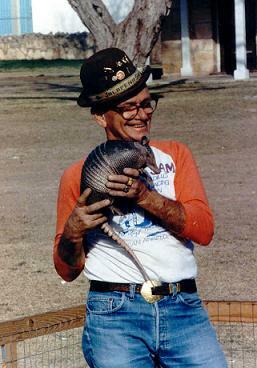 Armadillo Sam was a fixture in San Angelo for years. 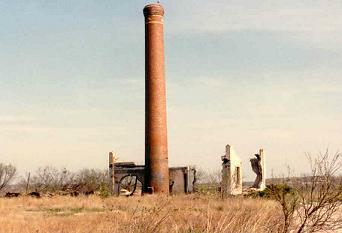 The old smoke stack, now gone, was a landmark for generations. 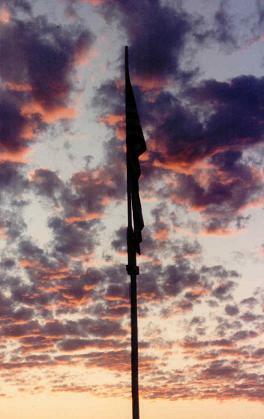 Old glory flying at Fort Concho at sunset.